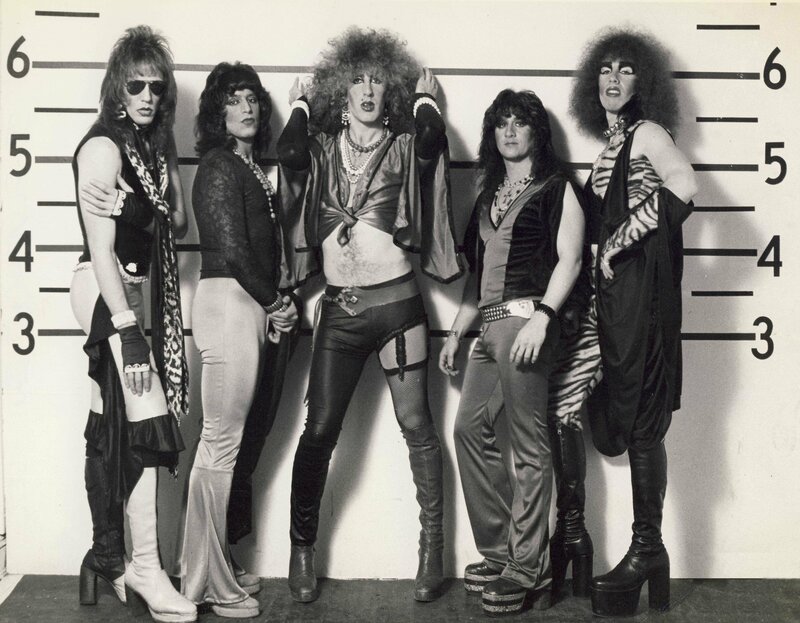 In the mid-1970s, Twisted Sister claimed glitter rock for their own, cross-dressing their way to headlining every club within 100 miles of New York City, from New Jersey bowling alleys to Long Island beach bars. 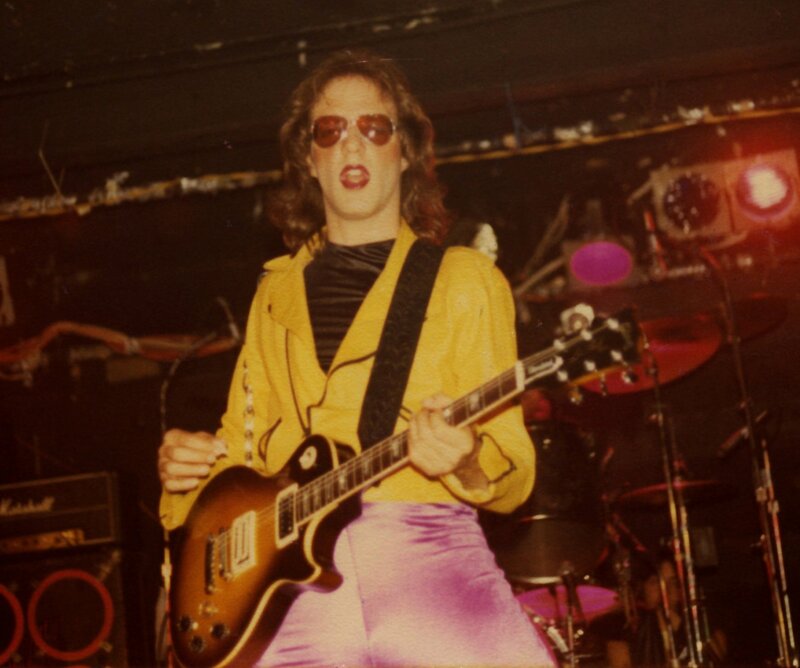 With gigs six nights a week, they were the most successful live bar band of suburban New York, selling out 5,000-seat shows fueled by their no-holds-barred stage presence and aggressive metal setlists. 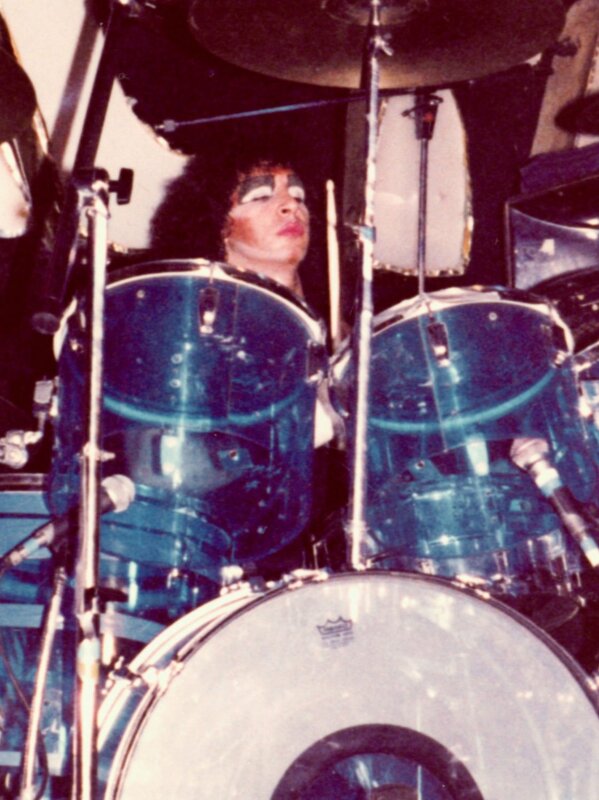 But by the early ‘80s, they found themselves balancing on a double-edged sword, hugely popular with local audiences but without a national following – or a record deal – to speak of. 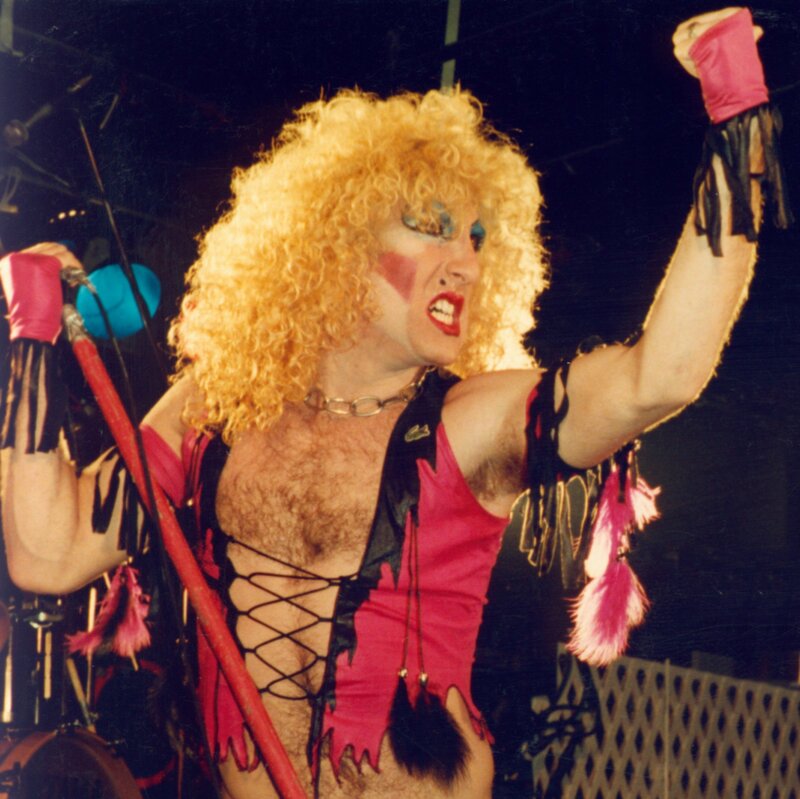 When Twisted Sister finally got their big break in 1983, they’d go on to become one of the biggest glam rock bands of the decade, their over-the-top live shows drawing sell-out crowds and their music videos defining an early MTV network. 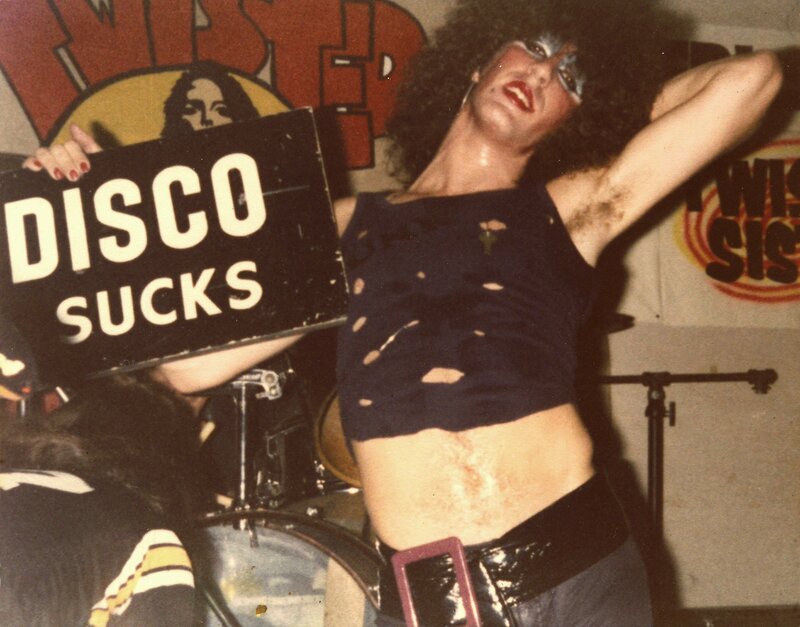 To anyone who knew the hard-fought battle they’d won to get there, the band that killed disco was no overnight success. 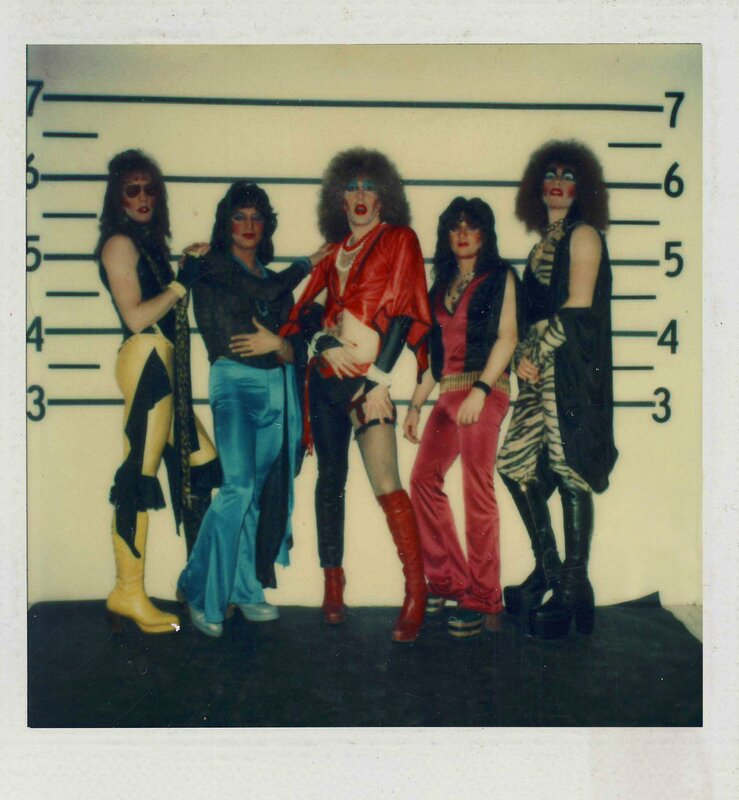 WE ARE TWISTED F***ING SISTER! is the mesmerizing, wickedly appealing and never-before-told story of the ten grueling years leading up to the band’s legendary career, recounted directly by the band themselves, their managers and their biggest fans.